Today, Larry and I will discuss the current Carpentersville/Daily Herald FOIA fiasco and why FOIA laws are so important to a functioning democracy. Then, as we glide towards election day, we’ll offer a recap of all the candidates that were kind enough to come on the show. And you all know how much I like to make predictions! 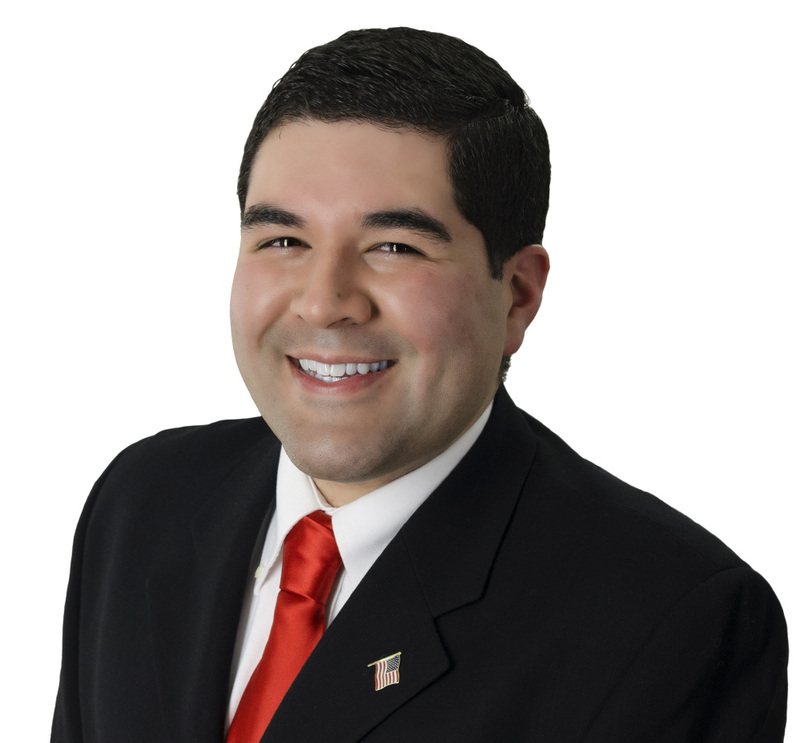 Just when you thought it couldn’t get any better, 44th District GOP State Rep nominee Ramiro Juarez joins us in the second half to tell us a little about himself. The truth is, you don’t get to talk to an Hispanic Republican candidate very often. That’s Left, Right and You today from 3 to 4 p.m. on WRMN AM1410. We certainly hope you’ll join us! ← Obey the law in Carpentersville? Why bother! Ramiro is a great man! He’s working his tail off and might just beat Madigan and his Goliath war chest.